Many have heard of a Chapter 20 bankruptcy, yet the fact of the matter is, this chapter does not actually exist within the bankruptcy code. That said, Chapter 20 is not quite a myth, but rather a creative procedure developed for handling complex financial problems that cannot be rectified with any other chapter. Those looking to utilize this strategy successfully should enlist the help of a West Palm Beach bankruptcy attorney who has experience with the procedure. 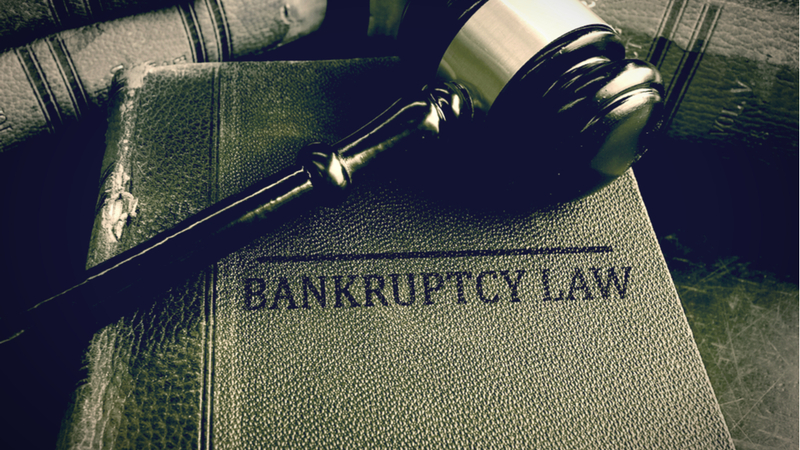 Our bankruptcy attorneys have represented numerous Chapter 20 cases, and we’re sharing some of the most important information that debtors considering this unique strategy should know. A Chapter 20 bankruptcy case involves filing under Chapter 7, then following that action with a subsequent Chapter 13 case. The nickname comes from simple math: 7+13 = 20. In filing a Chapter 7 bankruptcy, a debtor’s non-exempt assets are liquidated by a trustee to satisfy the filer’s unsecured debts. With Florida’s bankruptcy exemptions, the filer can retain most of his or her property, while receiving a discharge for any unsecured debts that are not paid off by the nonexempt assets. However, since not all debts are unsecured, some debtors may still be saddled with insurmountable debts even after filing bankruptcy. This can cause the filer to fall behind on other payments, which puts them back at square one. Filing a subsequent Chapter 13 bankruptcy allows a debtor the time needed to regain their financial footing. While the filer will not be eligible for a discharge like they would if only a Chapter 13 bankruptcy was filed, he or she will be protected from collections during the duration of the case. This can help the individual catch up on payments for debts which were not discharged in the prior bankruptcy, such as those for a mortgage, car loans, taxes, and child support.. Plus, he or she should walk away from the case with a more favorable repayment schedule that allows for lower payments. Before getting attached to the idea of a Chapter 20 bankruptcy, it is important to ensure one will be eligible to file Chapter 13 after the Chapter 7 case has concluded. For example, in order to qualify under Chapter 13, there are certain limits debt that cannot be exceeded. Even if one is eligible for Chapter 13, there are still certain drawbacks to be considered. First off, the individual will need to commit to the strict repayment schedule for three to five years. There is also the chance that the bankruptcy court may not allow for liens to be stripped in the Chapter 13 case. In Chapter 7 proceedings, the filer may lose out on any equity for non-exempt assets that exceed the state’s exemptions, presenting additional hinderances for business owners. Finally, the filer runs the risk of having the Chapter 13 case denied if the court views it as a bad faith filing. Some courts could view the action as an abuse of the system if the case is not properly presented. This is one of the biggest reasons why having a knowledgeable attorney in one’s corner is absolutely essential for these complex cases. Wondering whether a Chapter 20 bankruptcy is the debt relief solution you have been searching for? A West Palm Beach bankruptcy attorney at Kelley & Fulton can help you determine whether this unique option is the right fit for your financial situation. Contact our office today to schedule a free consultation for your case.